Our 1st Grand CHAMPION finished in 2010!!!! 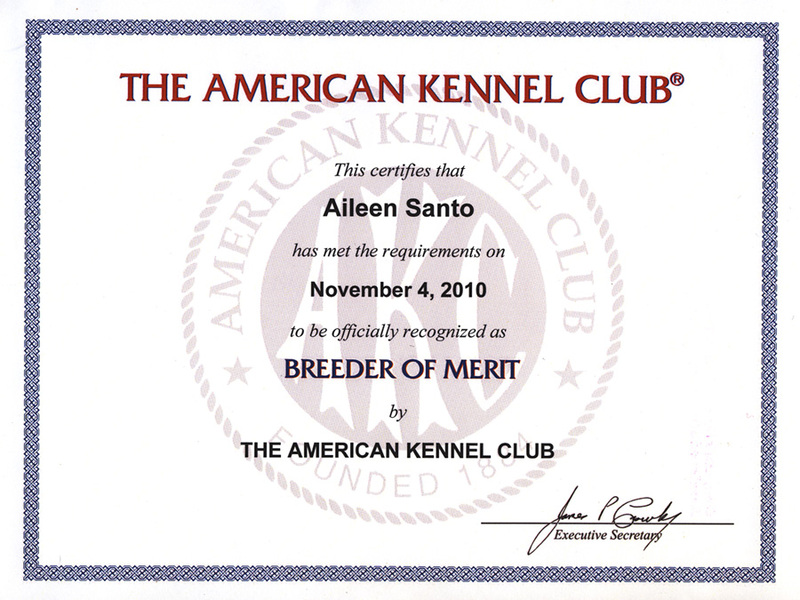 OUR 1st UKC CHAMPION finished in March, 2015!!! Stepping into the 21st Century! 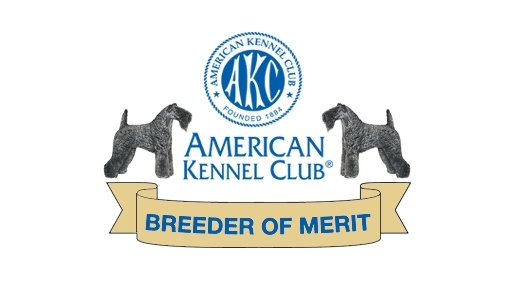 endorse the Kerry Blue Terrier Foundation, an enterprise, that is not affiliated with, or endorsed by, The United States Kerry Blue Terrier Club, the only official AKC governing body of Kerry Blue Terriers.